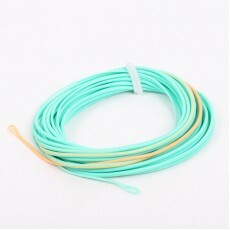 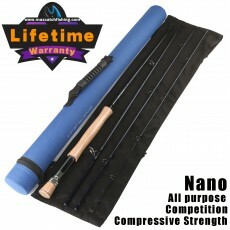 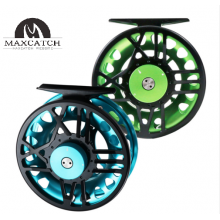 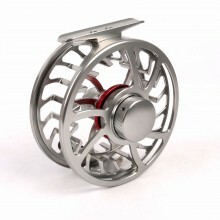 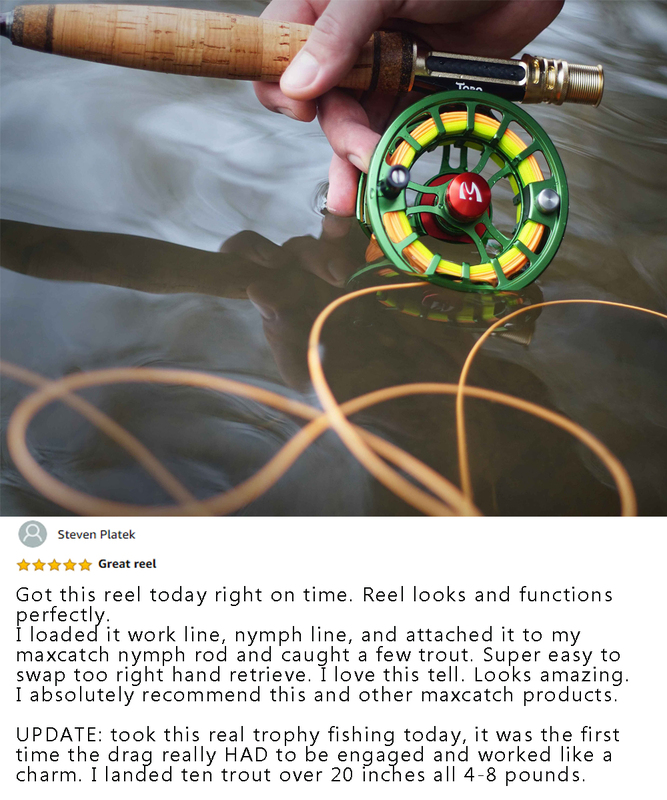 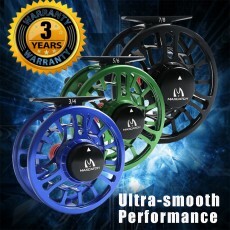 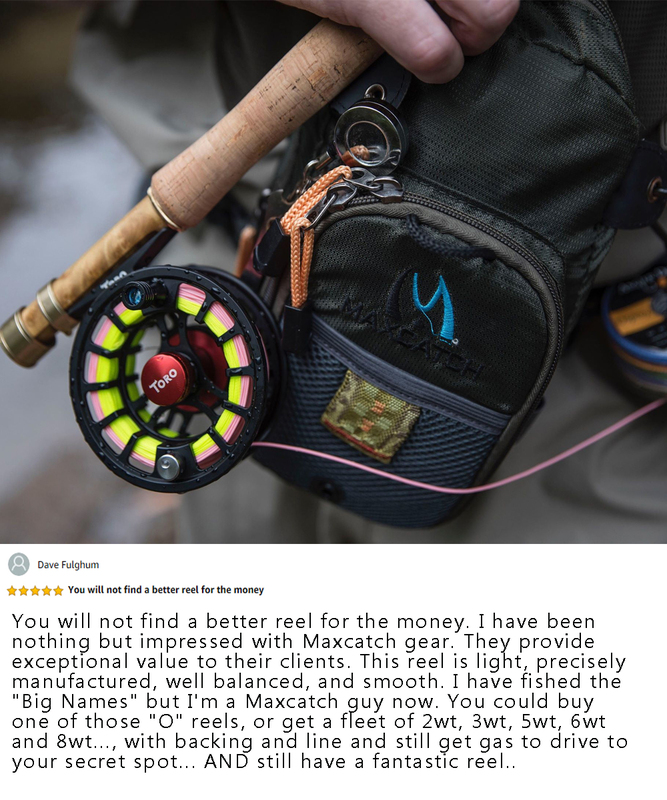 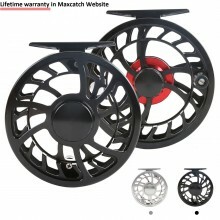 Embrace the fly fishing lifestyle in all its glory with the Maxcatch lightweight 100% freshwater proof fly reels. 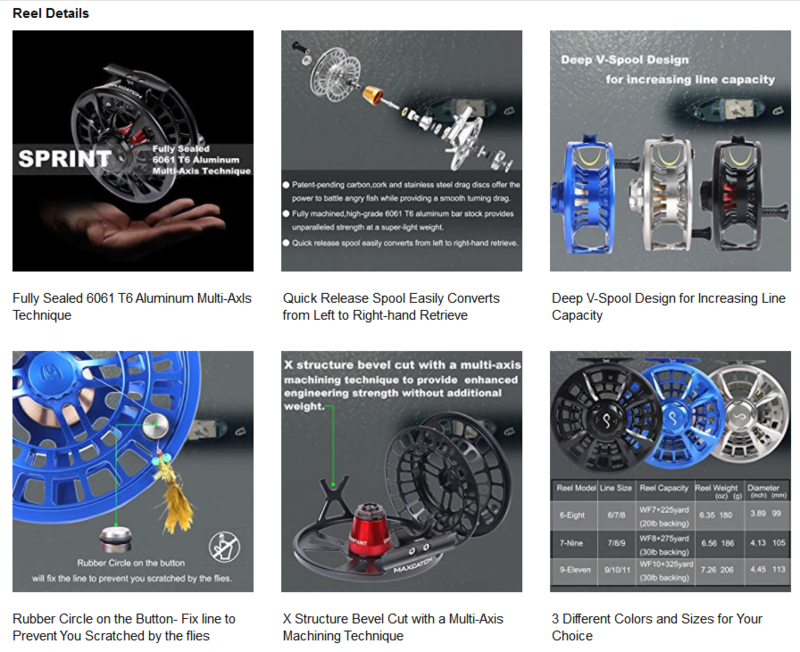 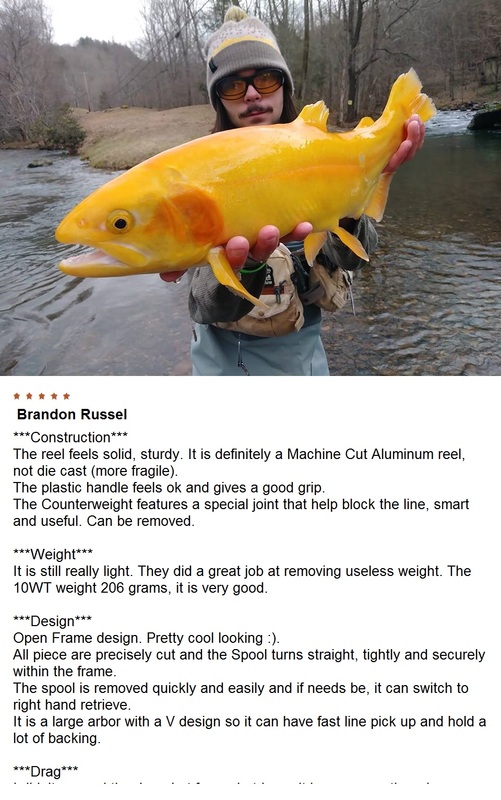 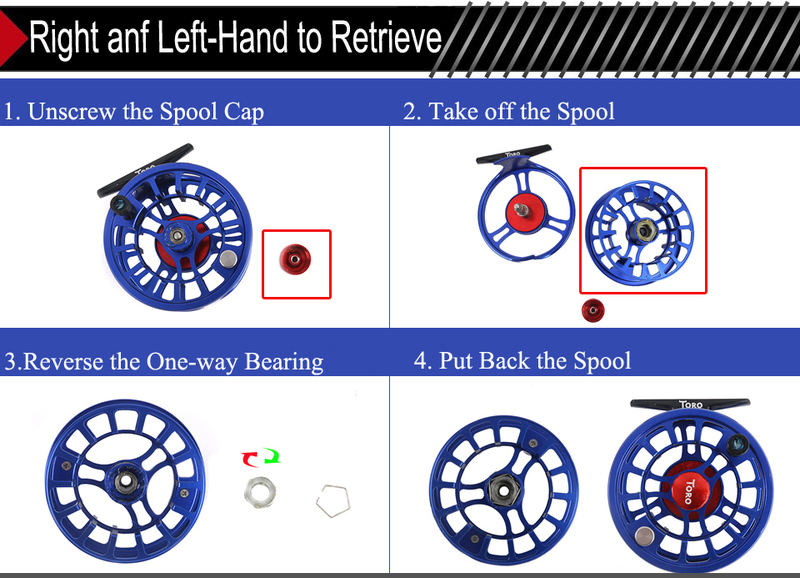 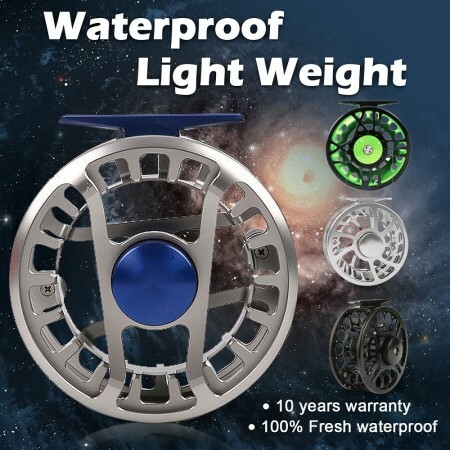 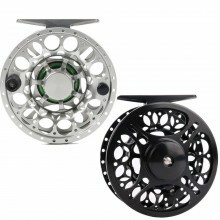 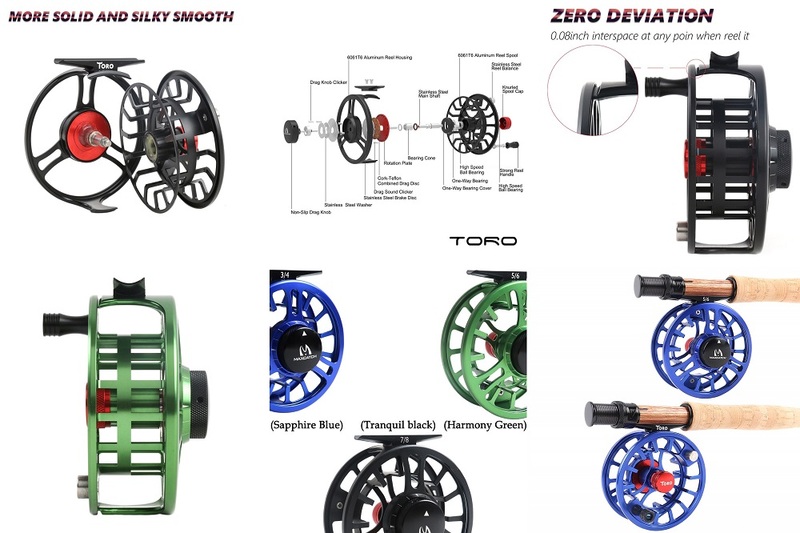 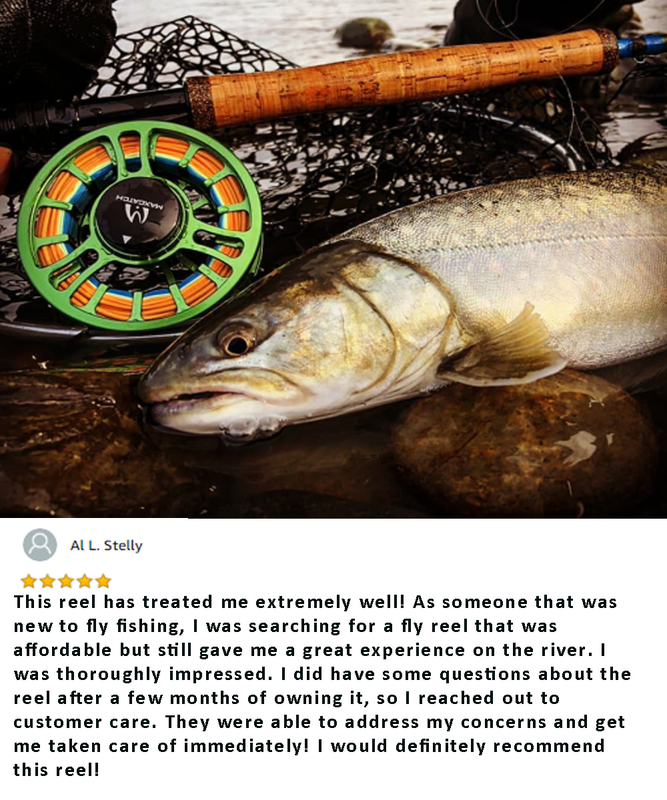 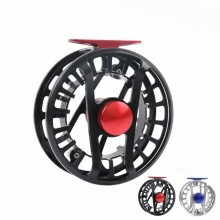 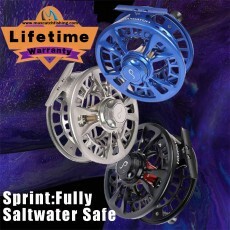 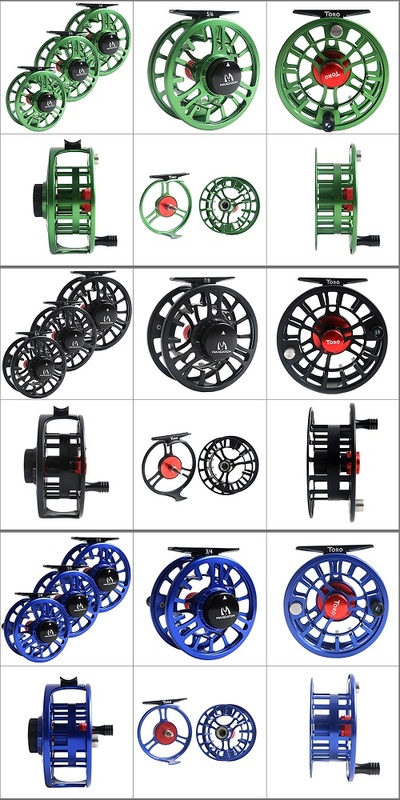 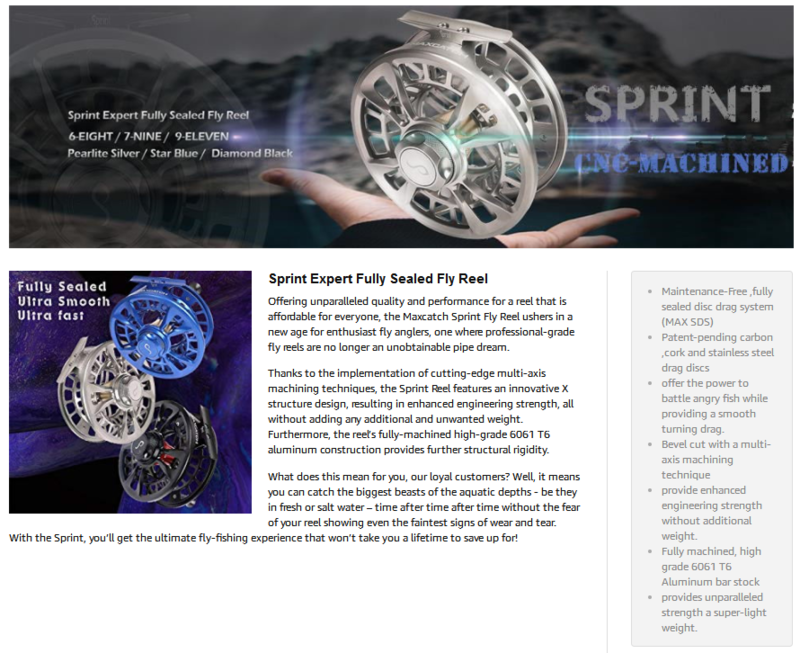 Our professional-grade, lightweight waterproof fly reels are fully-machined from aerospace-grade aluminum to provide you, our valued customers, exceptional reel strength and rigidity, no matter the conditions. 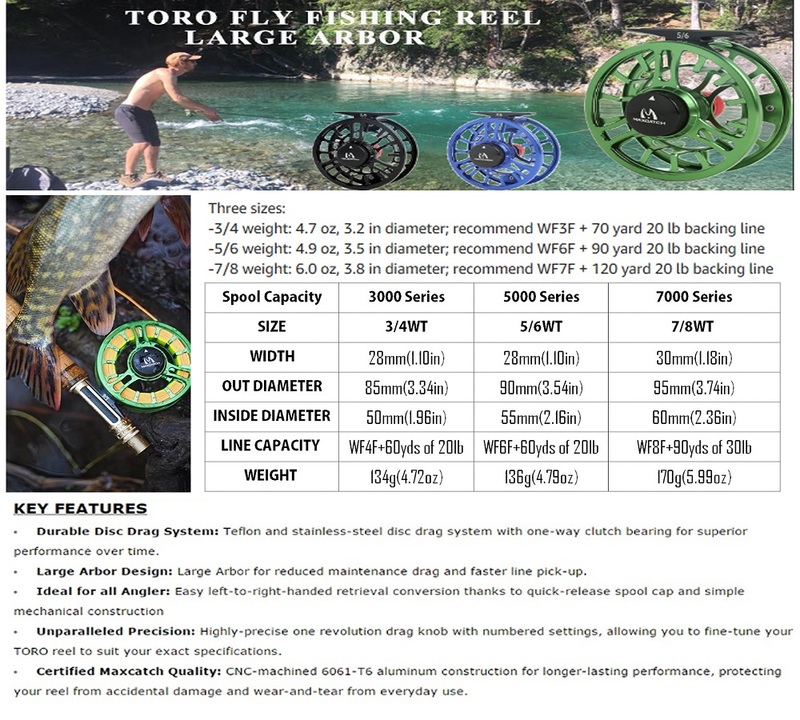 All of our lightweight waterproof fly reels come with a 10-year warranty.